Products >> Zumex Self Service Tap 3/4"
Zumex juice container front faucet 3/4" for juice tank with Bekolite dispensing handle and Stainless steel connector. 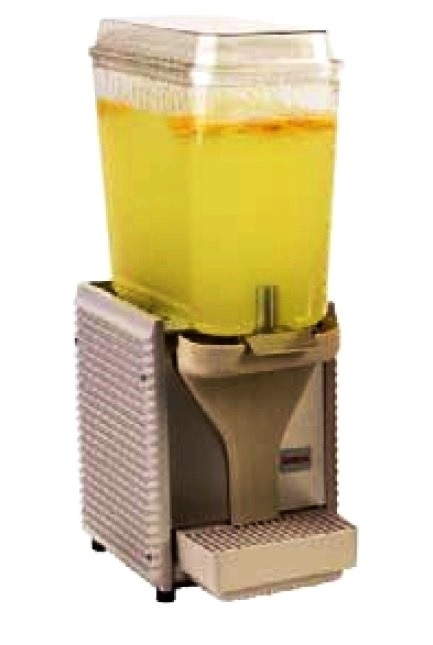 Valid for all Zumex juicers versions Z100, Z200, Z32, and Z38, previous to the PRO models. To reduce wear and breakdowns, lubricate moving parts and seals with food grade lubricant Petrolgel, available on this Web shop.